Sunday 27 December : Beirut – Doha. Monday 28 December : Doha – Bangkok. Pattaya. Tuesday 29 December : Pattaya. Wednesday 30 December : Pattaya. After breakfast, Half day tour to see the majestic animals at the Elephant Village where shows elephant training techniques, bathing, traditional roundup methods and the ‘Glong Sabad Chai’ (drums ceremony) with a war elephant. Afternoon free. Overnight hotel in Pattaya. Thursday 31 December : Pattaya. 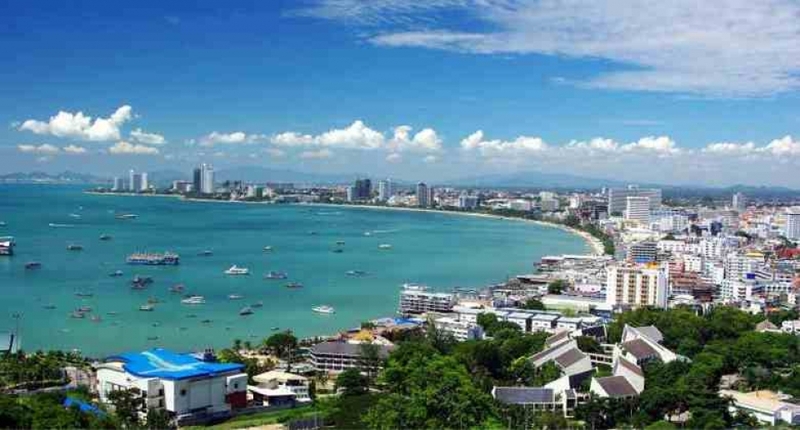 Friday 01 January : Pattaya – Bangkok. 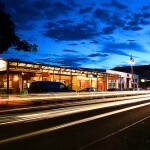 Check out from hotel and transfer to Bangkok. Afternoon Half Day Temples & City Tour with visits to the three most important Temples in Bangkok, GOLDEN BUDDHA (made from 5.5 tons of solid Gold), RECLINING BUDDHA (the largest and oldest Buddha in Bangkok) & MARBLE TEMPLE (A monastery built with white Italian marble from Carrara).Overnight hotel in Bangkok. Accommodation in selected hotel for 2 Nights in Bangkok & 4 Nights in Pattaya with daily Buffet Breakfast.